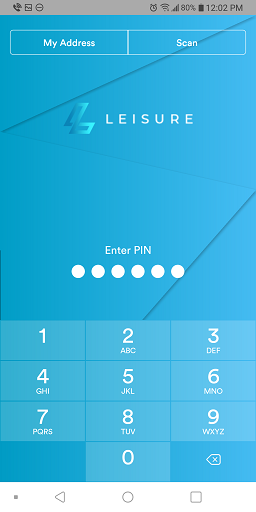 LeisureCoin Mobile wallets coming soon!! 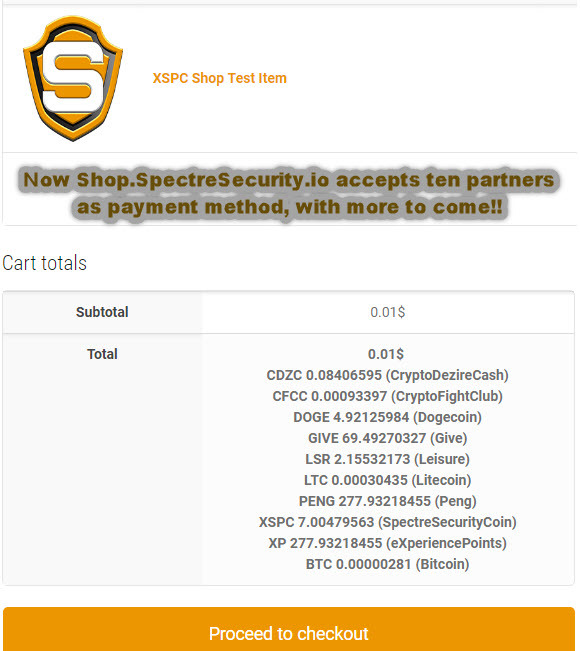 Now you can buy steam games and pay with LeisureCoin via spectre security shop. Nice One. 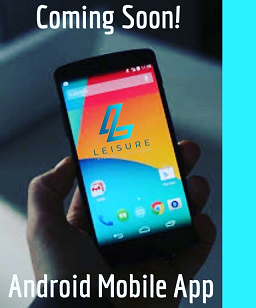 I like this Leisure Project. 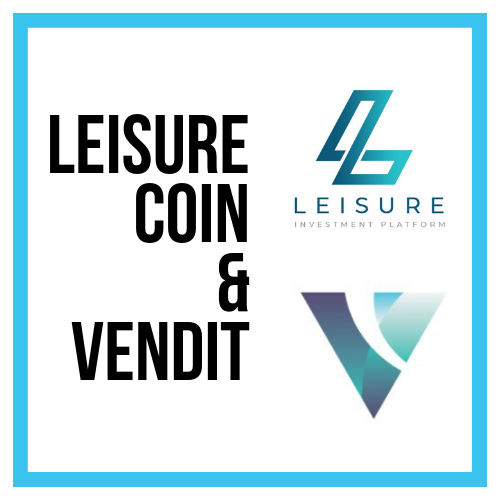 Leisure Coin is going to be featured live on The Larry and Joe Show Wednesday, February 27th @ 8pm! Check out their channel on YouTube and subscribe. 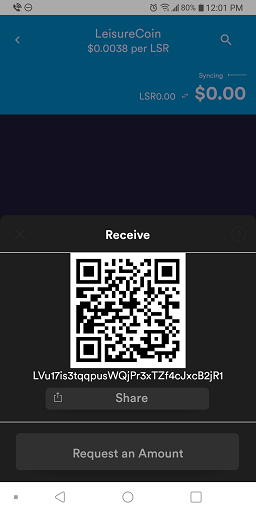 They have a great show that covers everything crypto related and other topics.